All County® Emerald Coast is owned and operated by Jake Dixon, a devoted Destin community member with years of experience in the U.S. Air Force. Having come to Florida many years ago for a 6 month project at Eglin Air Force Base, Jake quickly fell in love with the Miramar and Destin area. The Emerald Coast destination was exactly the sort of place he had always dreamed about living in, with its pristine beaches and warm waters. After being deployed in Afghanistan for 3 years, he knew that he would return to this lovely place to make his own investment in the area. After meeting his wife in Florida, they purchased their own property so that they could make Destin their permanent home. 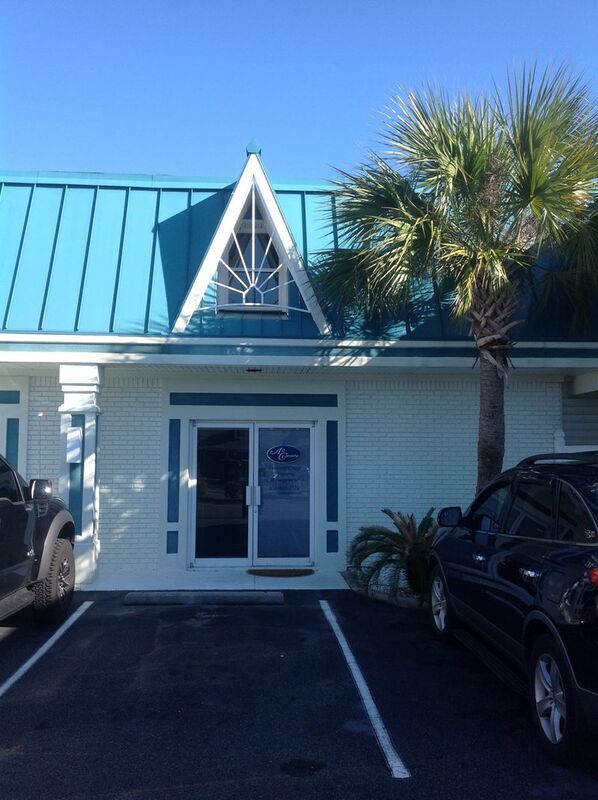 But Jake knew that his experiences would allow him to serve the community even further, and after exploring many options in the property management business, set out to open his own All County® Property Management office in Destin. All County® Emerald Coast makes caring for investor properties the first priority of every day. If you’re considering your investment options in the Destin area or you already have a rental property that needs solutions, Jake Dixon and the All County® Emerald Coast team are ready to save you money and safeguard your biggest investment.